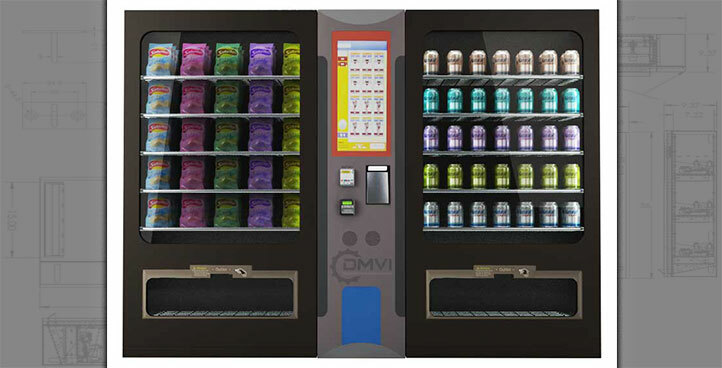 In recent years we have been approached many times by people looking for healthy drink vending machines, such as protein drinks. 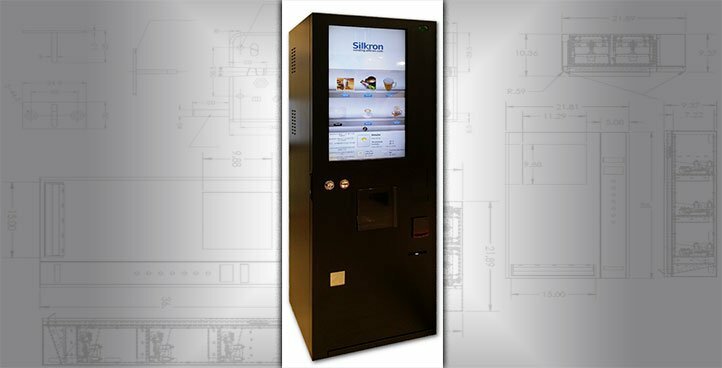 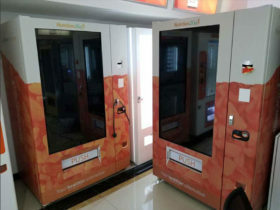 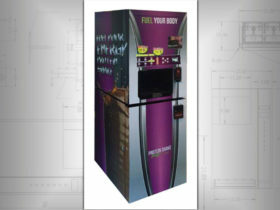 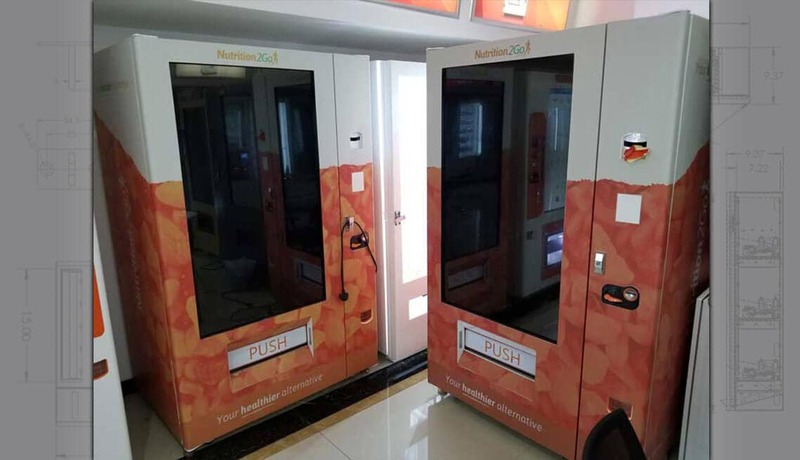 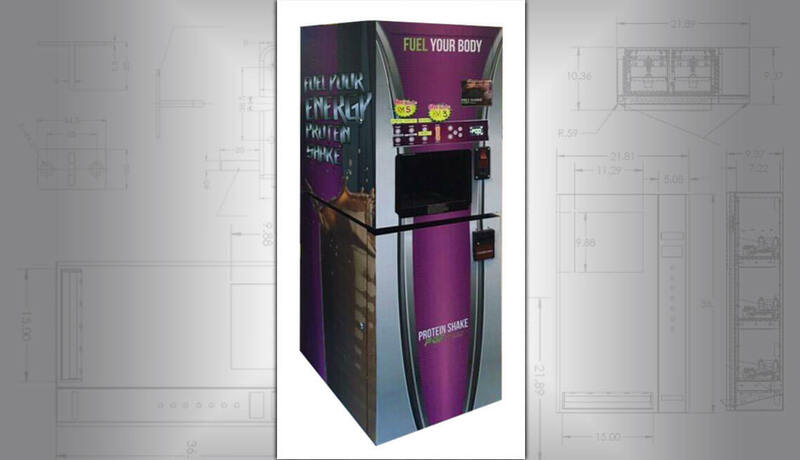 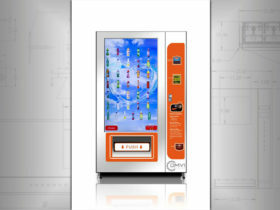 So meeting the demands of people, we now provide vending machines suitable for dispensing healthy protein shakes and these are ideal for installation in places like fitness centers, gym, business parks, malls, gas stations. 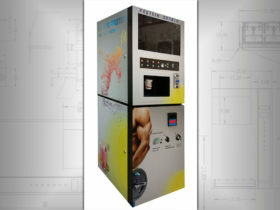 Our protein powder vending machine can hold and mix up to 8 different powders. 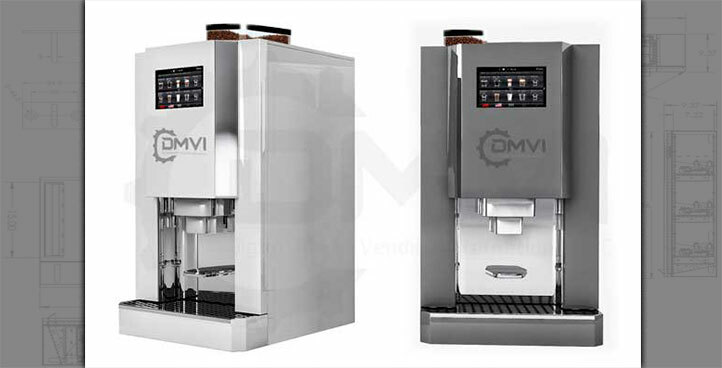 The mixers are self-cleaning, which means less frequent cleaning is required. 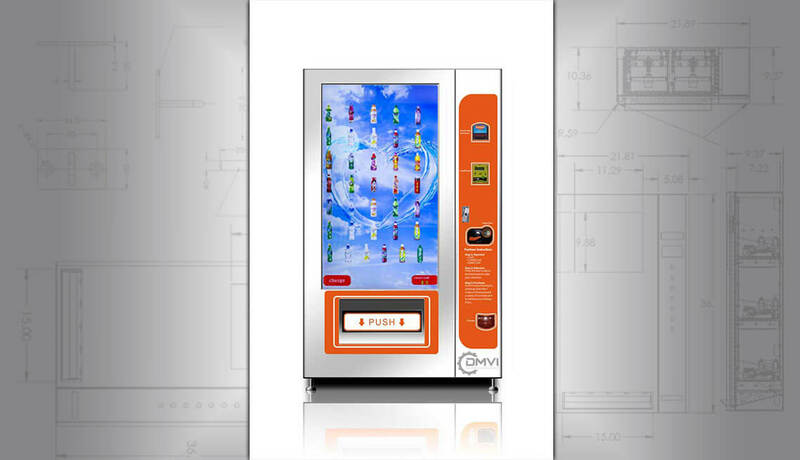 You can have a 27″ touchscreen with remote control and reporting or you can just have LED push buttons. 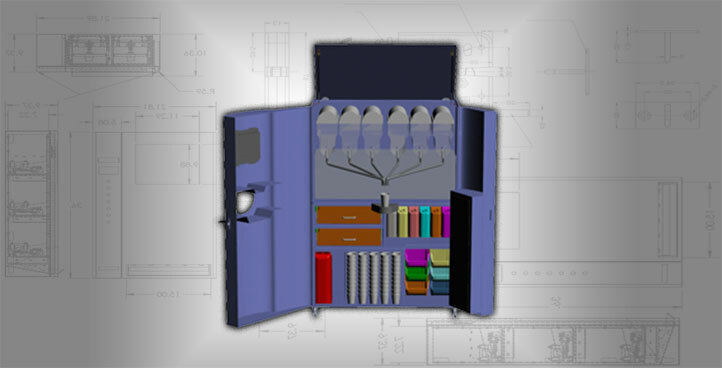 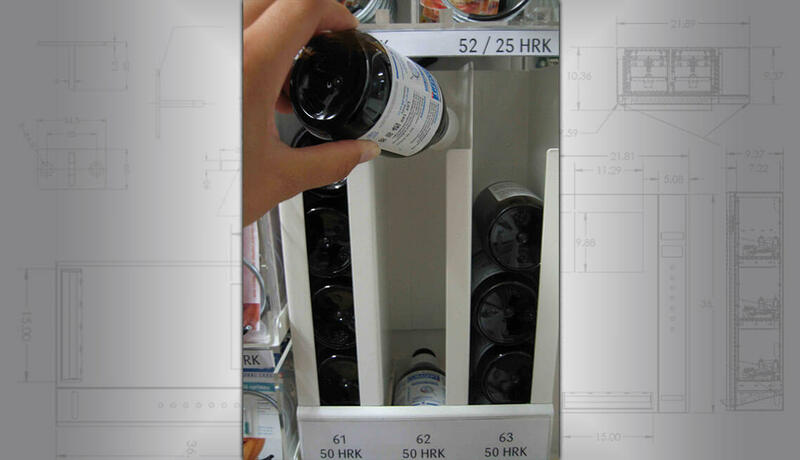 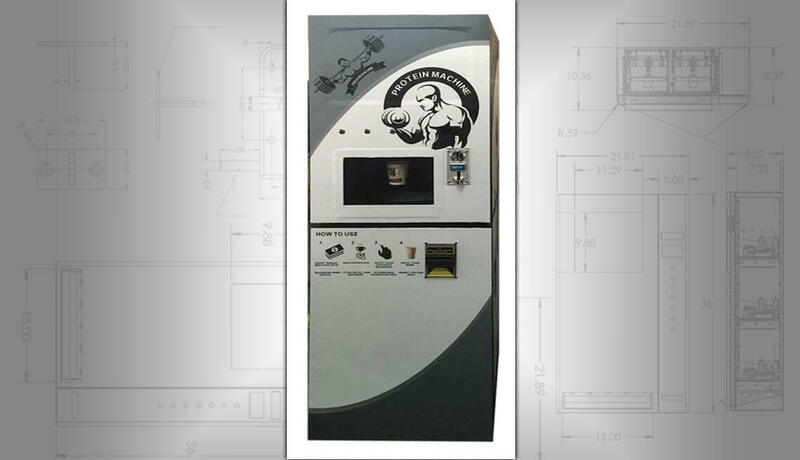 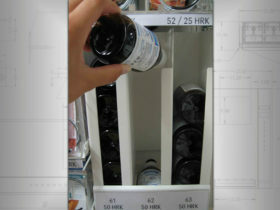 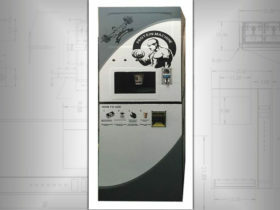 The powder vending machine has an automatic cup dispenser that can hold up to 500 12oz cups. 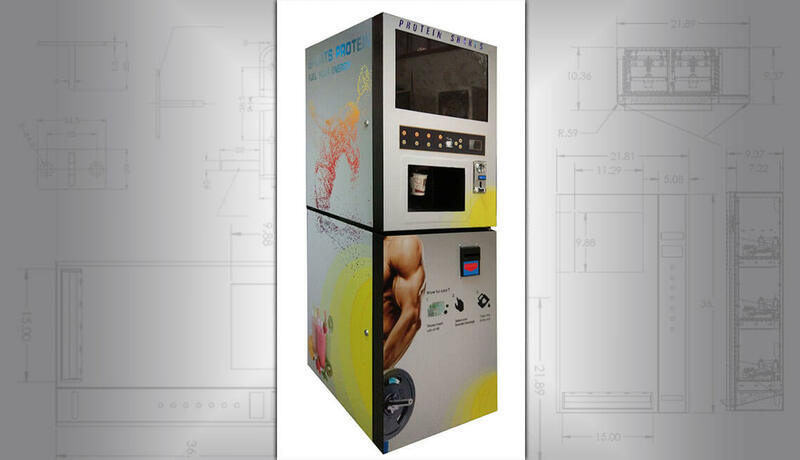 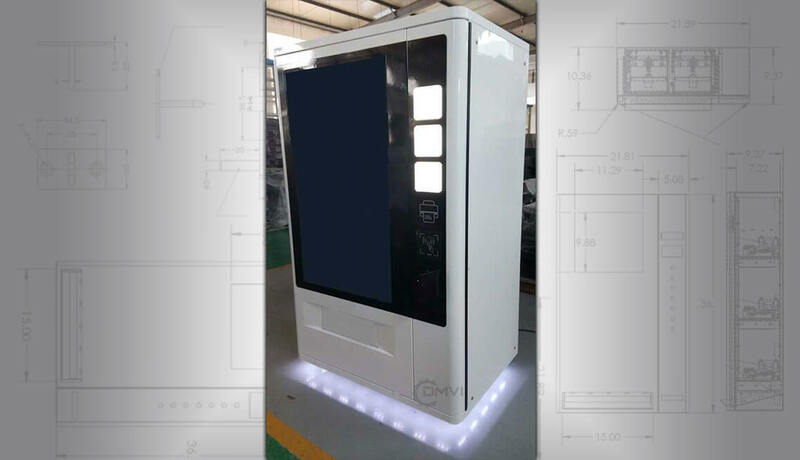 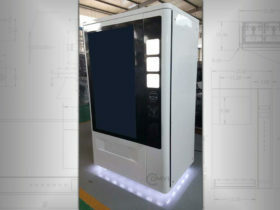 Although we have the basic principle boxed off, this type of machine is generally customized with regards to numbers of flavors, volume of drink being dispensed and other aspects such as refrigeration.